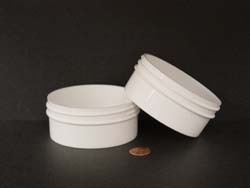 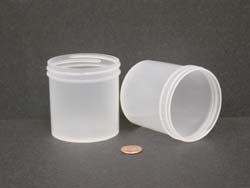 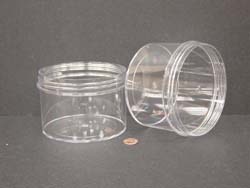 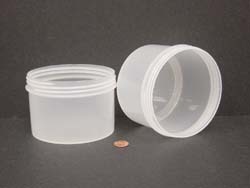 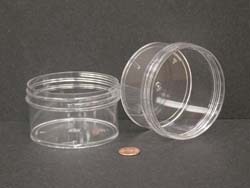 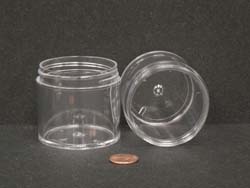 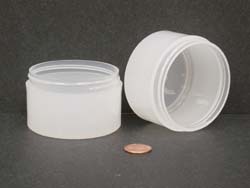 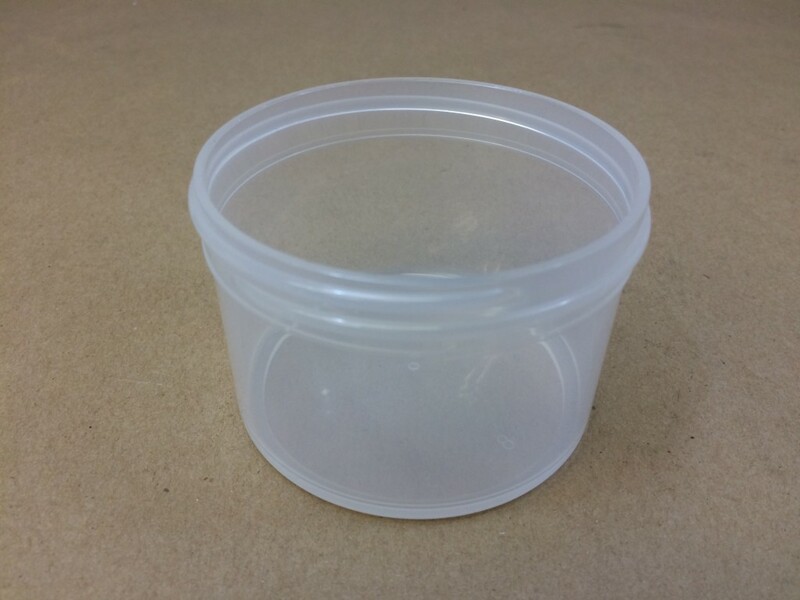 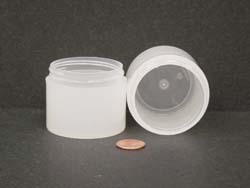 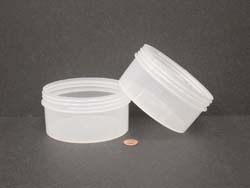 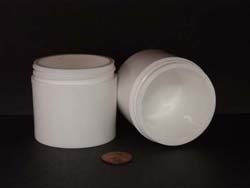 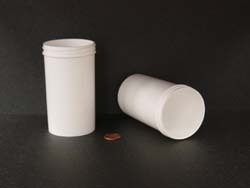 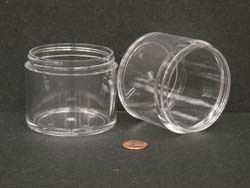 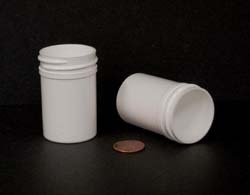 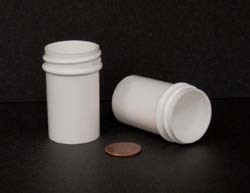 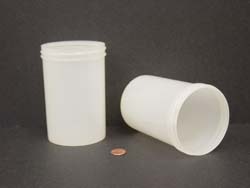 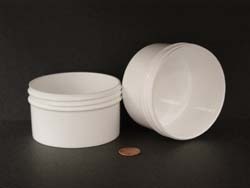 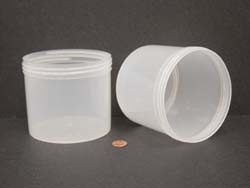 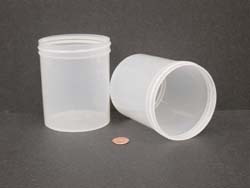 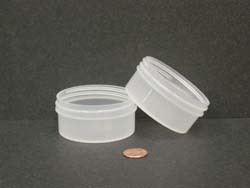 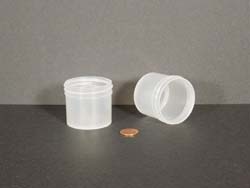 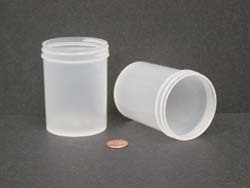 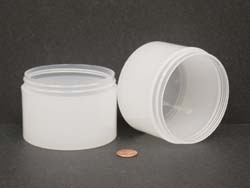 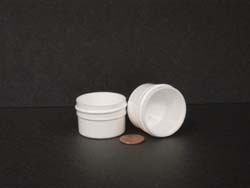 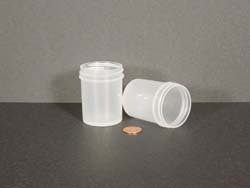 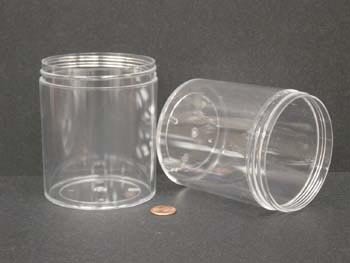 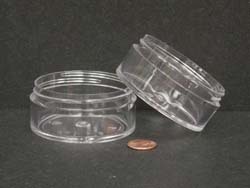 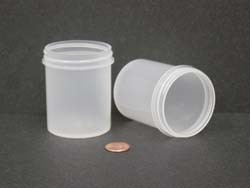 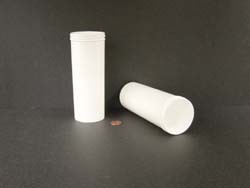 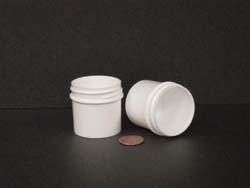 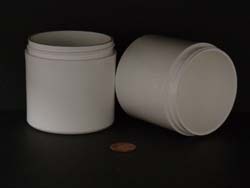 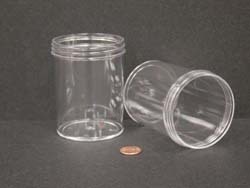 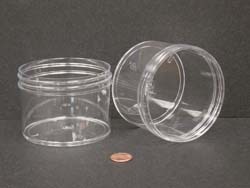 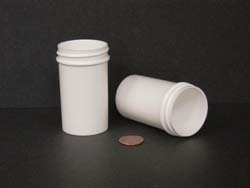 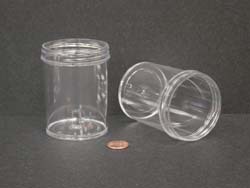 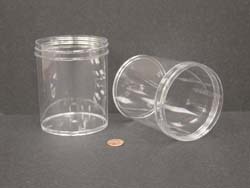 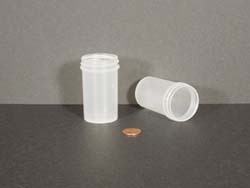 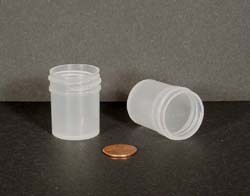 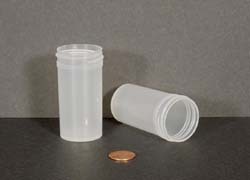 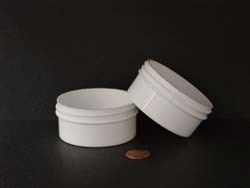 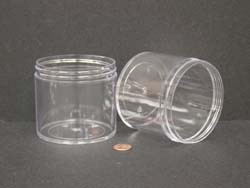 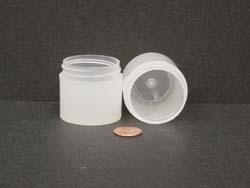 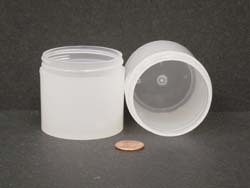 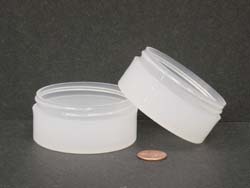 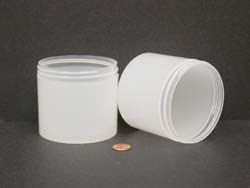 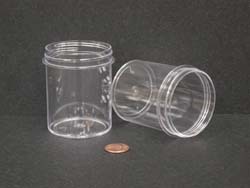 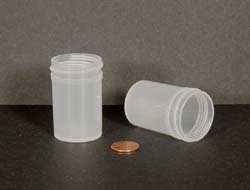 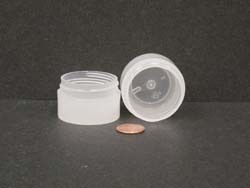 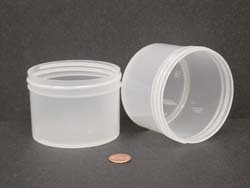 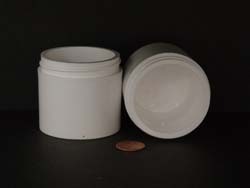 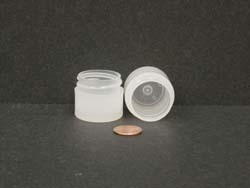 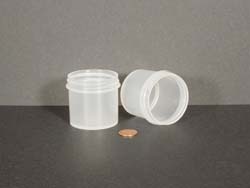 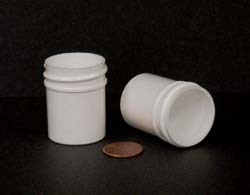 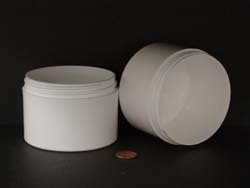 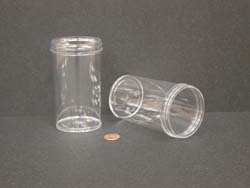 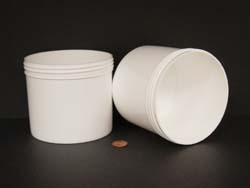 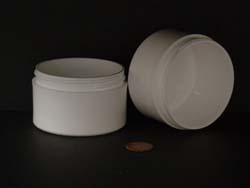 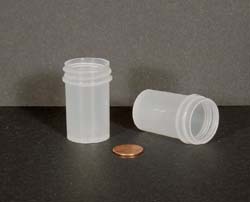 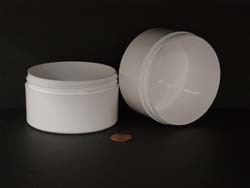 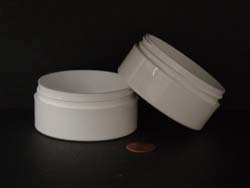 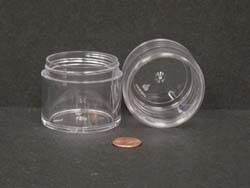 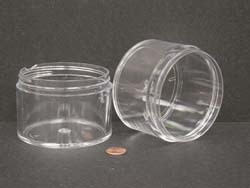 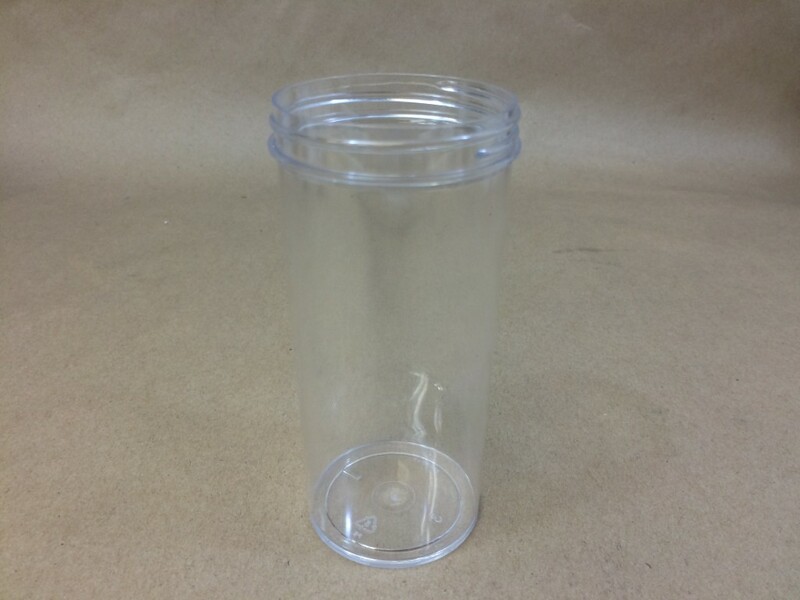 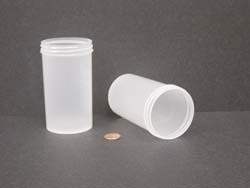 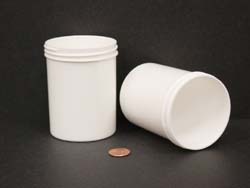 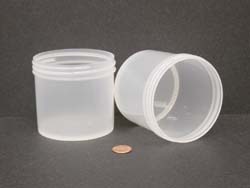 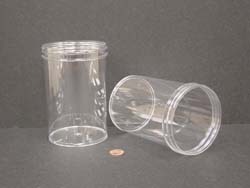 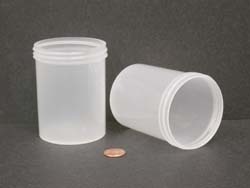 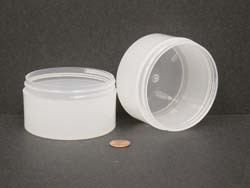 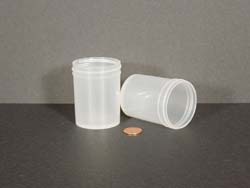 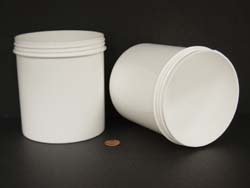 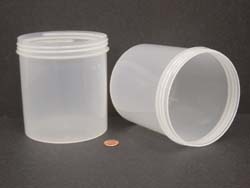 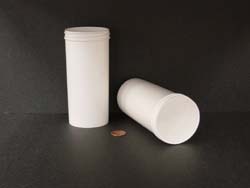 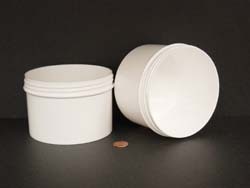 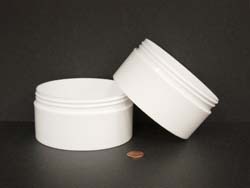 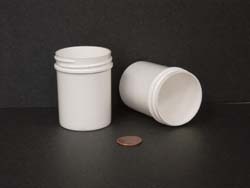 Yankee Containers stocks a large variety of injection molded jars manufactured by Parkway Plastics. 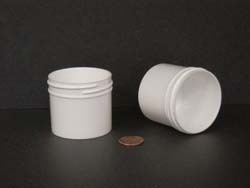 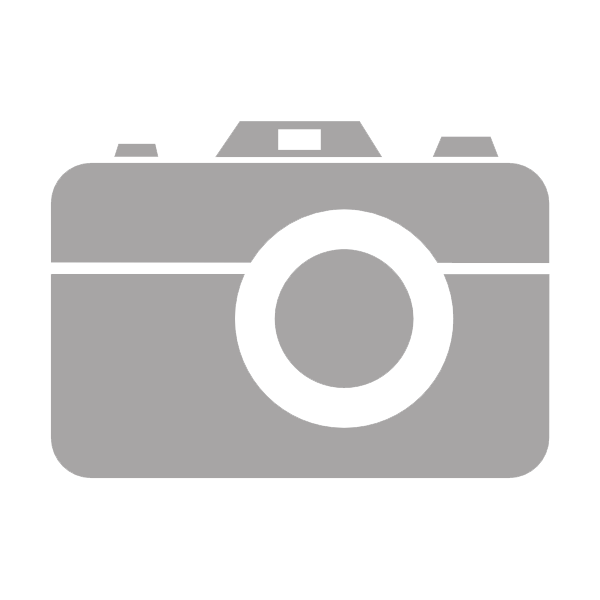 Parkway Plastics is located in Piscataway, New Jersey where they have state of the art mold making and tooling facilities as well as top of the line injection molding machines. 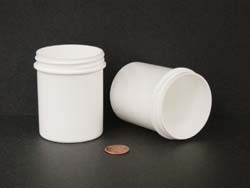 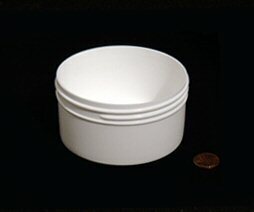 Parkway Plastics has been manufacturing jars for over 65 years and 3 generations. 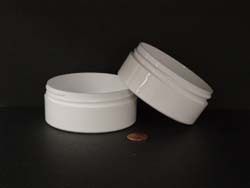 They are a quality conscious and environmentally conscious company. 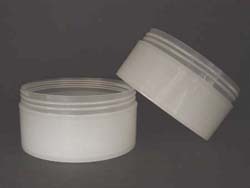 We stock both regular wall jars and thickwall jars from Parkway. 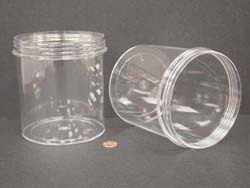 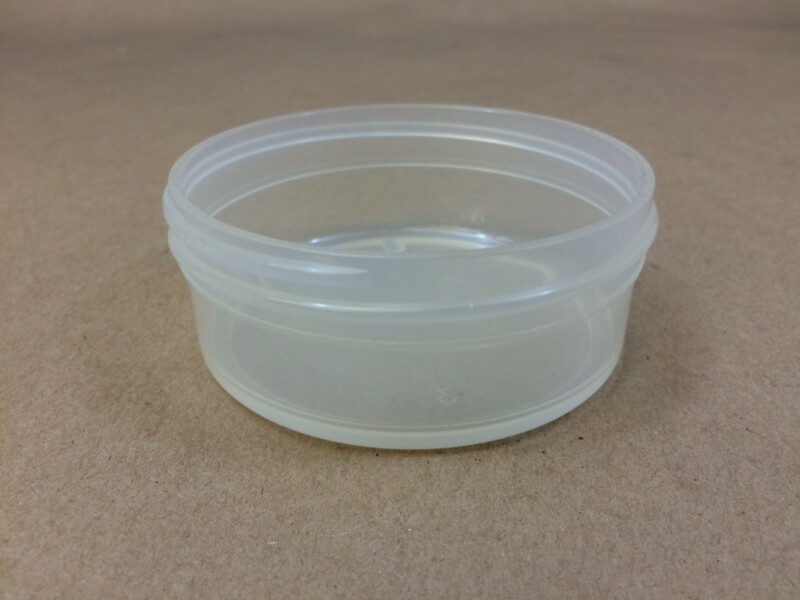 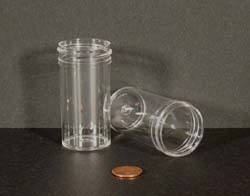 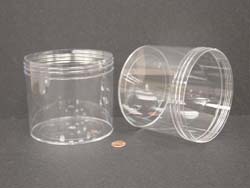 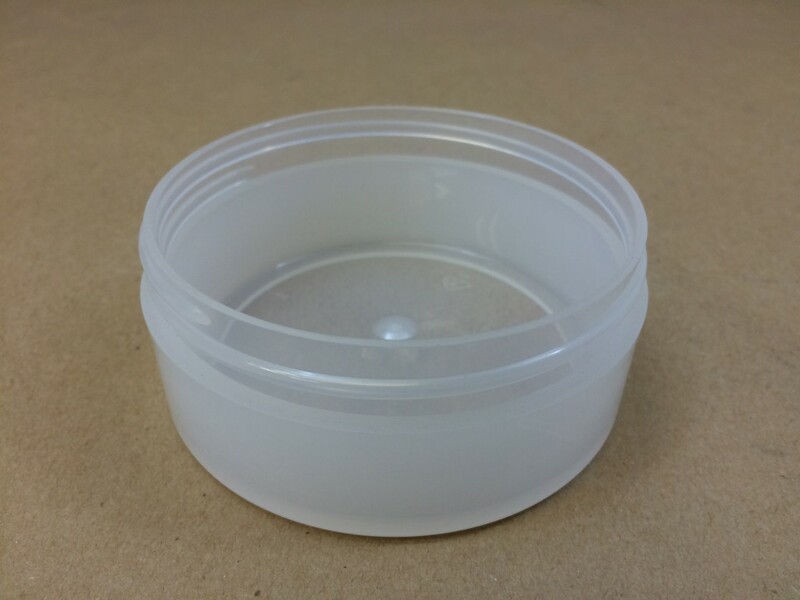 Most, but not all jars, are available in crystal clear polystyrene, clarified polypropylene and white polypropylene. 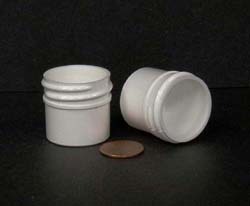 A note of caution: We do not recommend packaging anything with essential oils in our polystyrene jars. 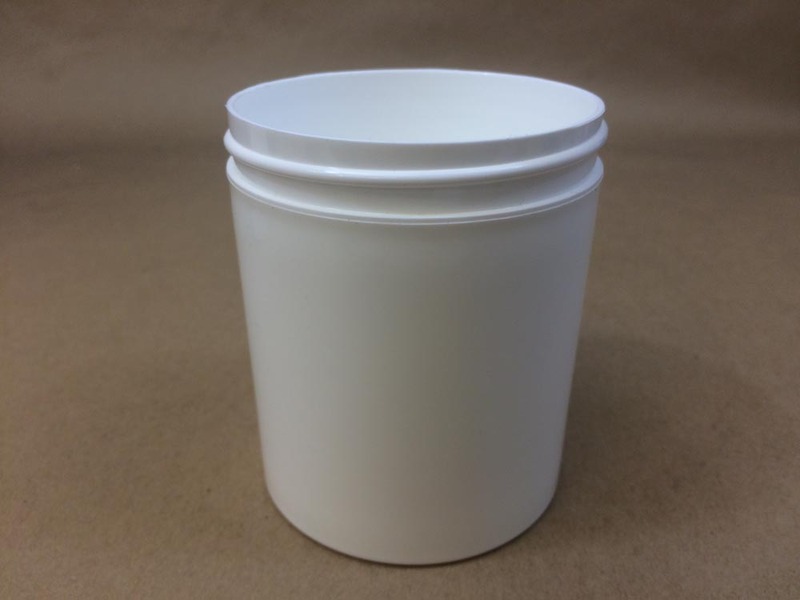 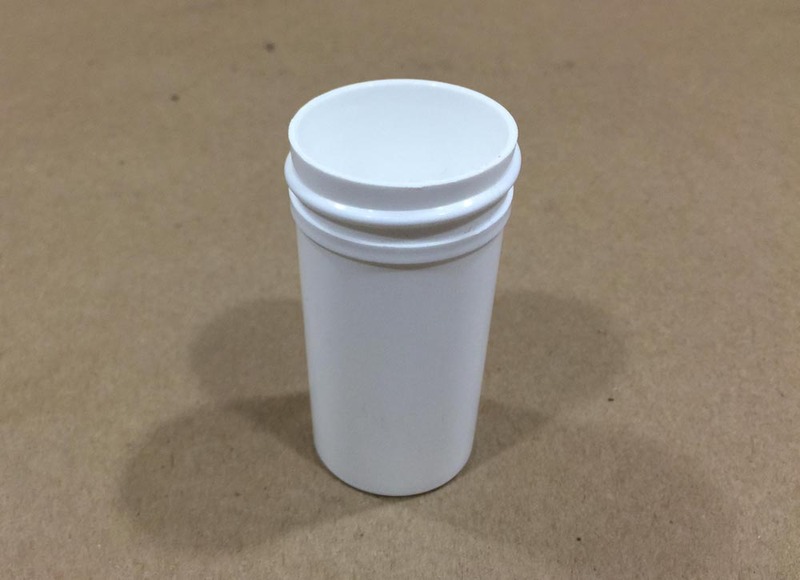 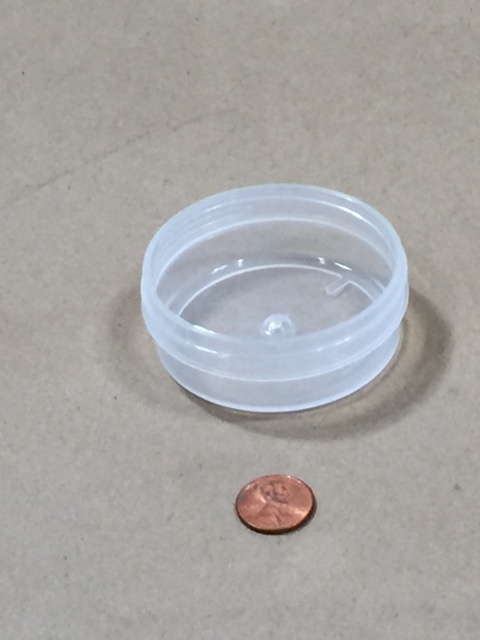 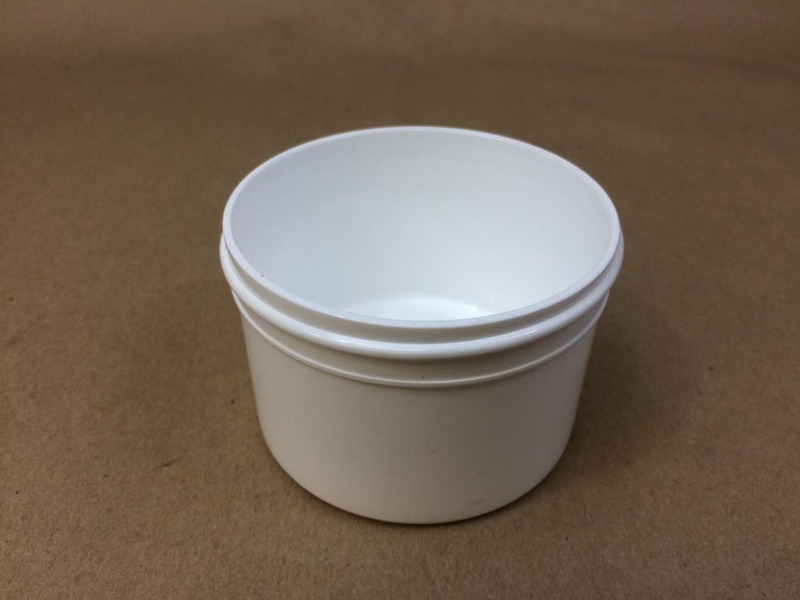 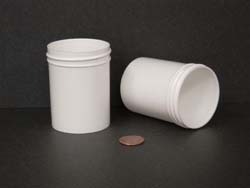 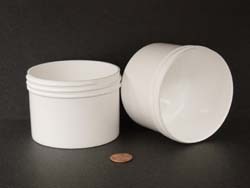 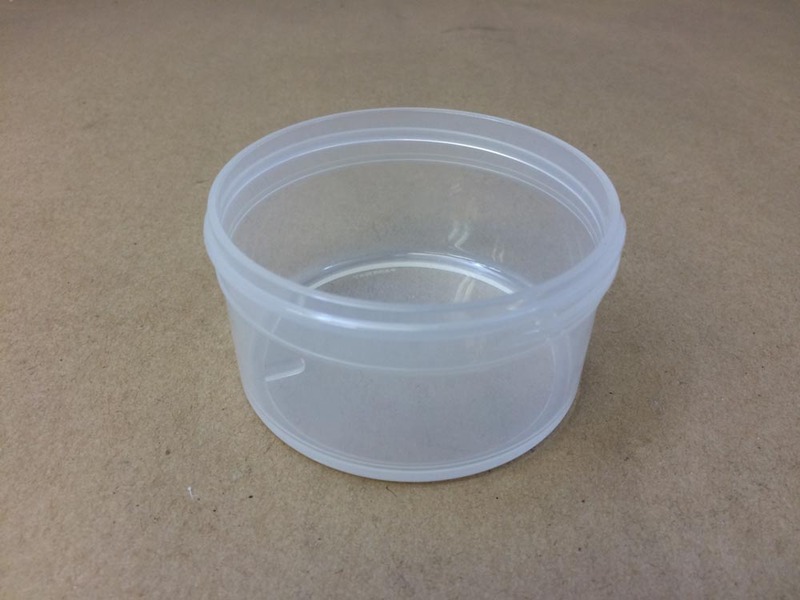 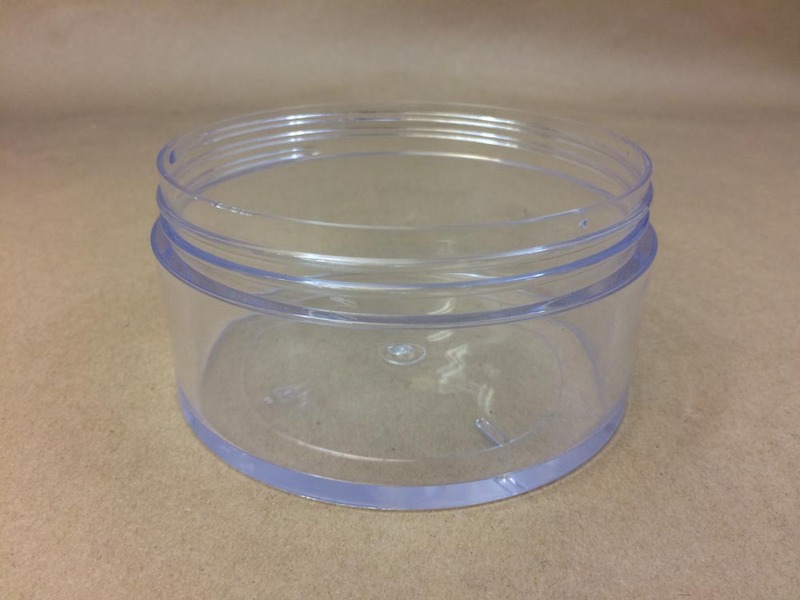 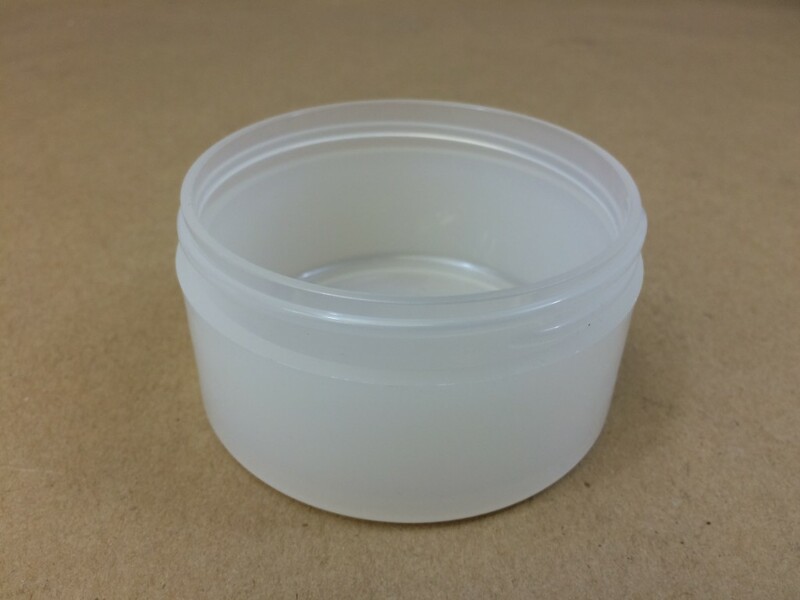 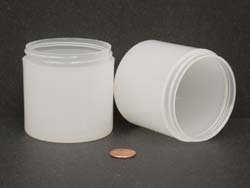 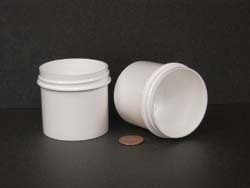 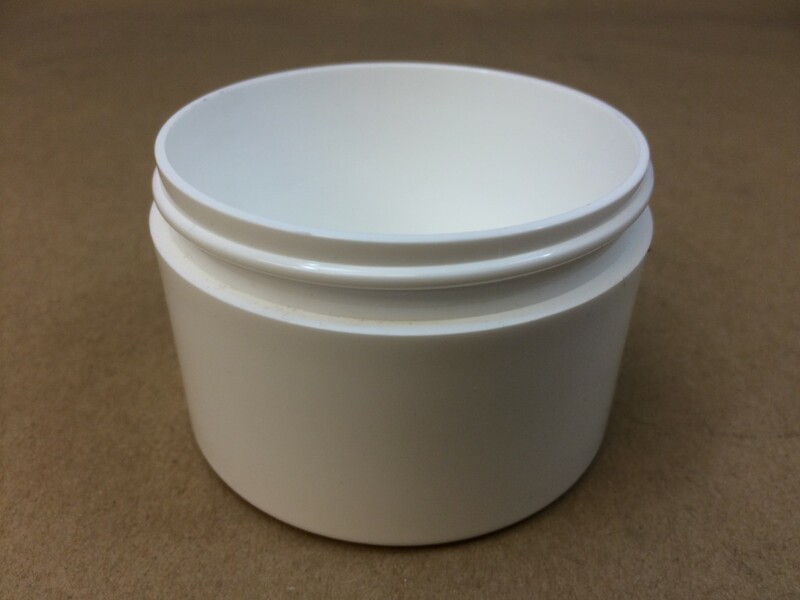 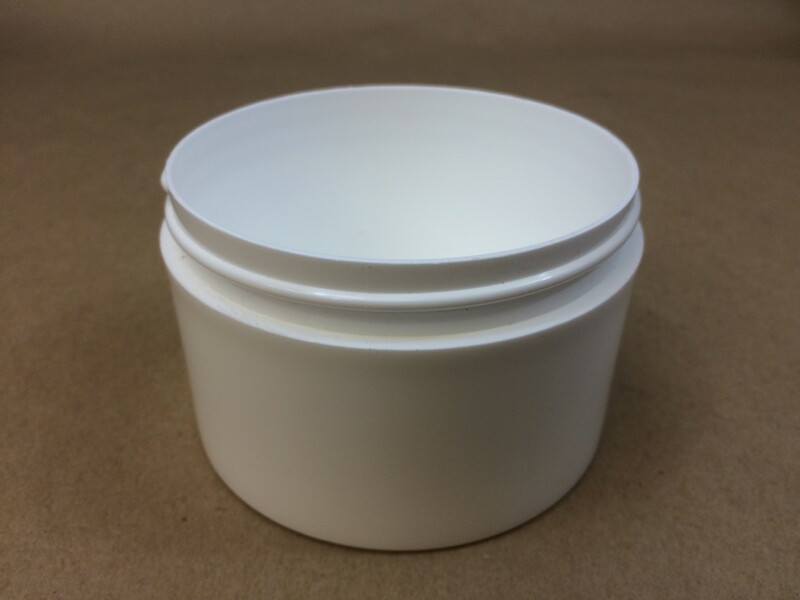 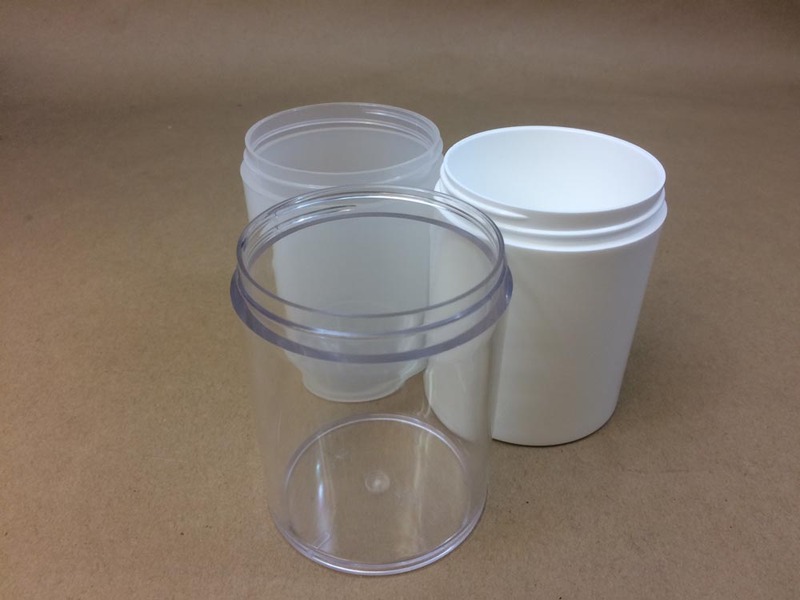 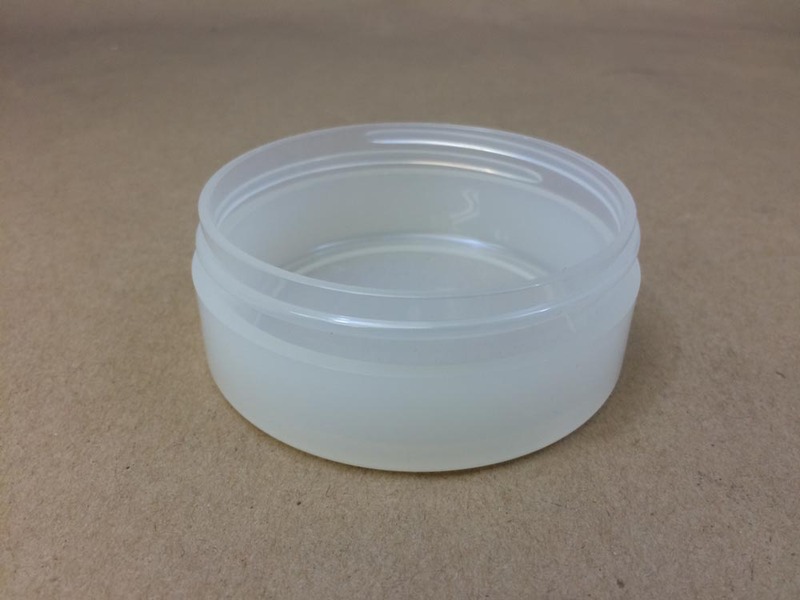 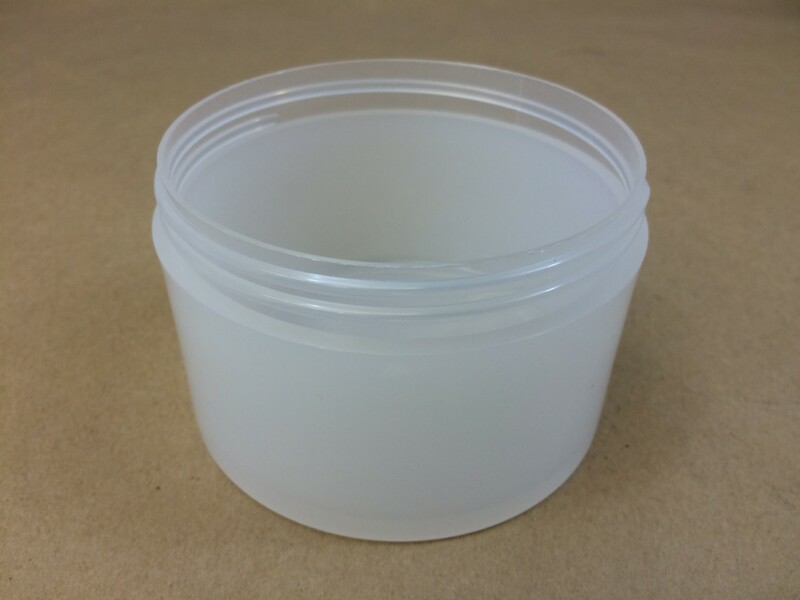 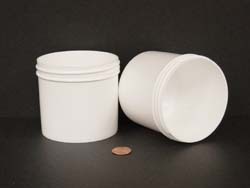 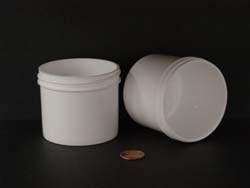 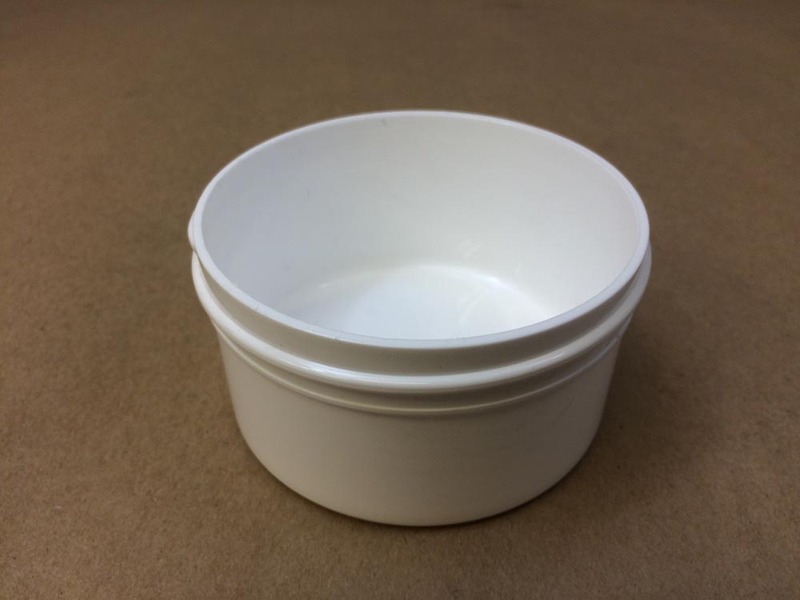 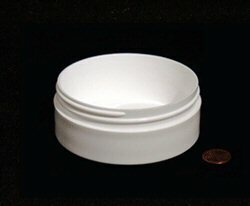 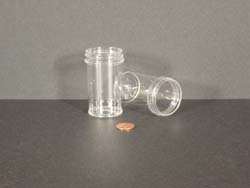 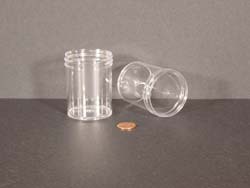 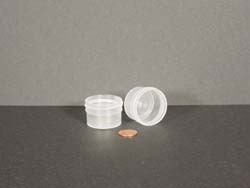 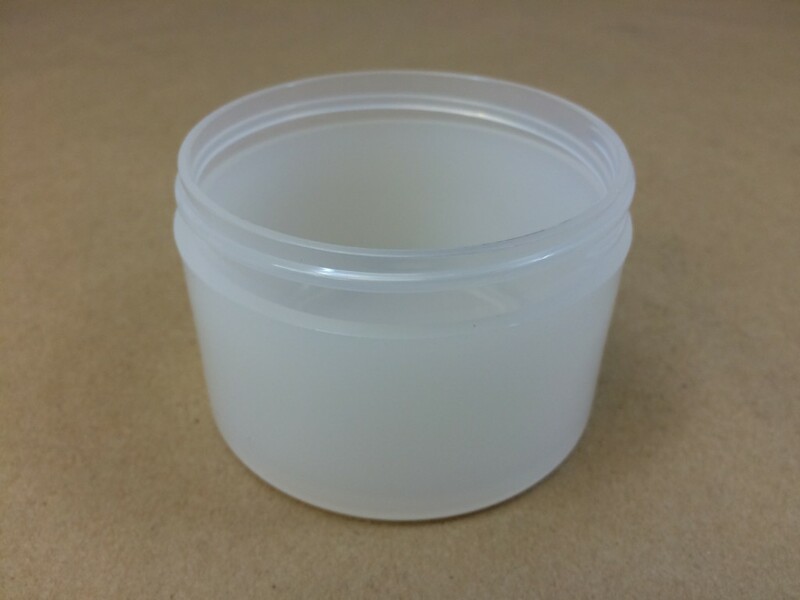 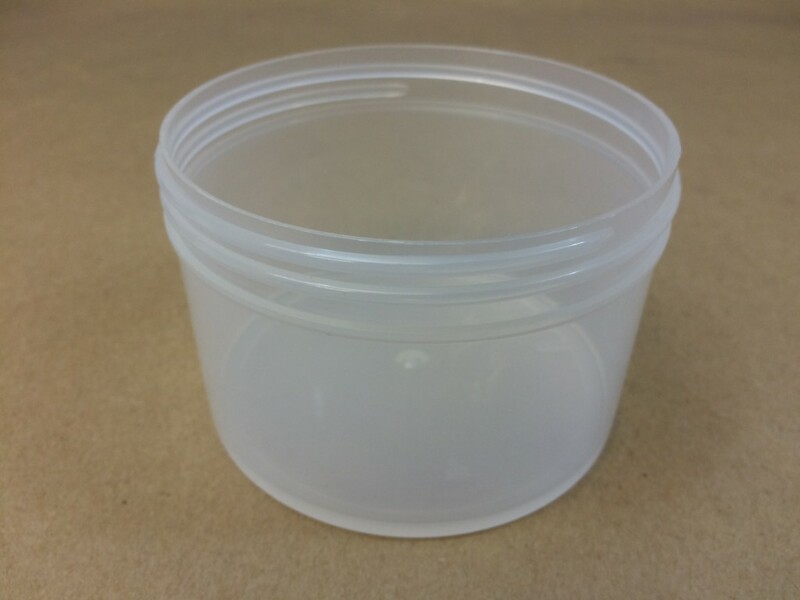 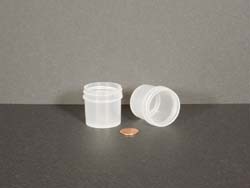 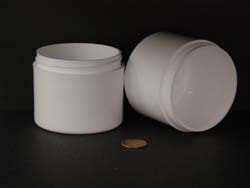 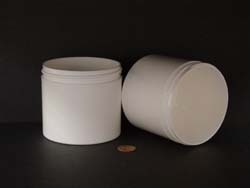 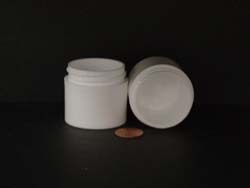 We stock Parkway Plastics regular wall injection molded jars in three choices, crystal clear polystyrene, clarified polypropylene and white polypropylene. 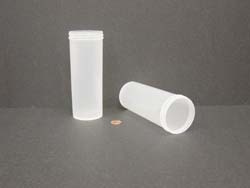 We carry sizes from 1/4 ounce to 40 ounces. 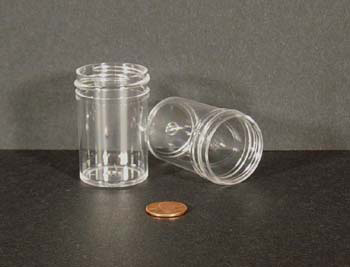 These attractive and inexpensive jars are great for a variety of uses. 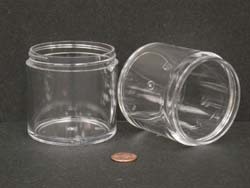 Please note, jars must be ordered in full case quantities. 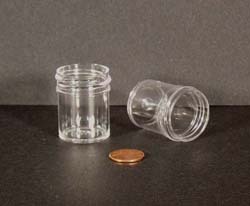 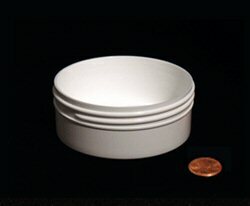 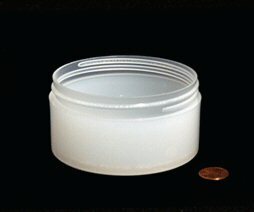 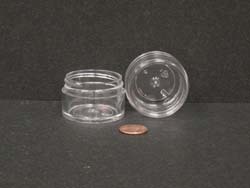 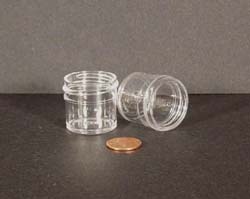 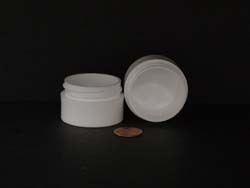 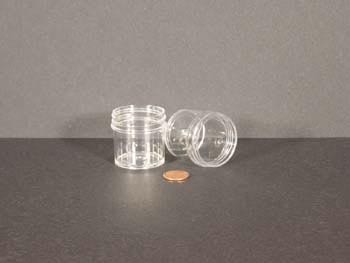 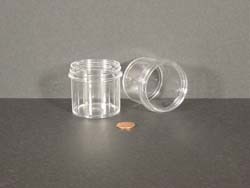 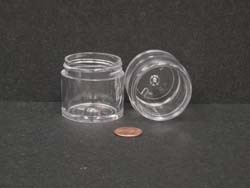 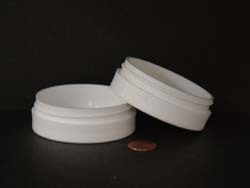 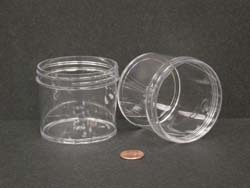 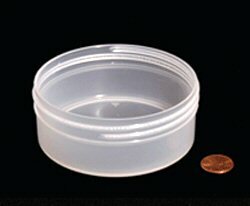 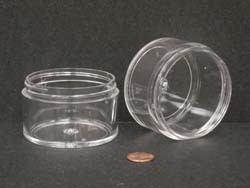 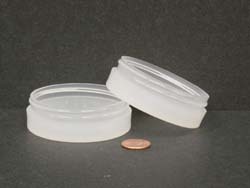 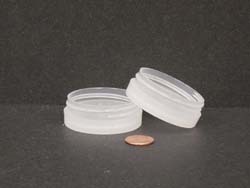 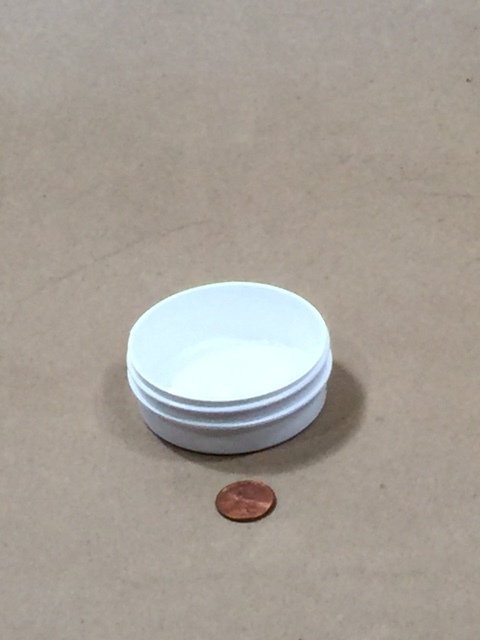 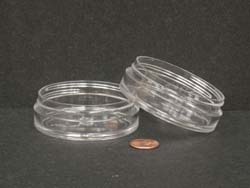 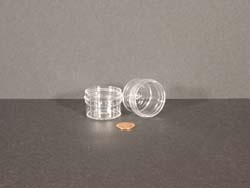 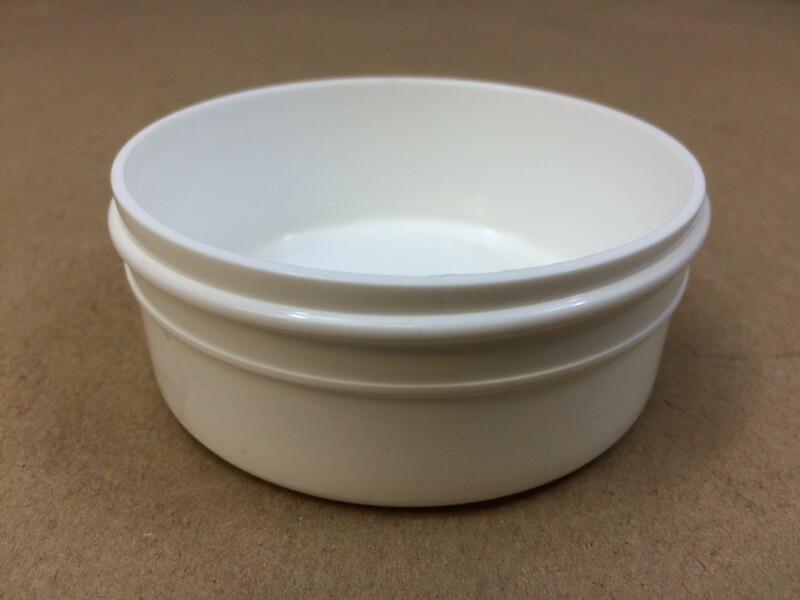 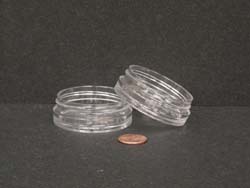 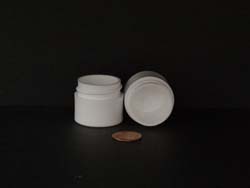 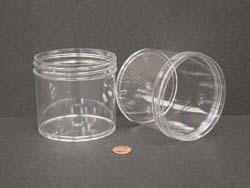 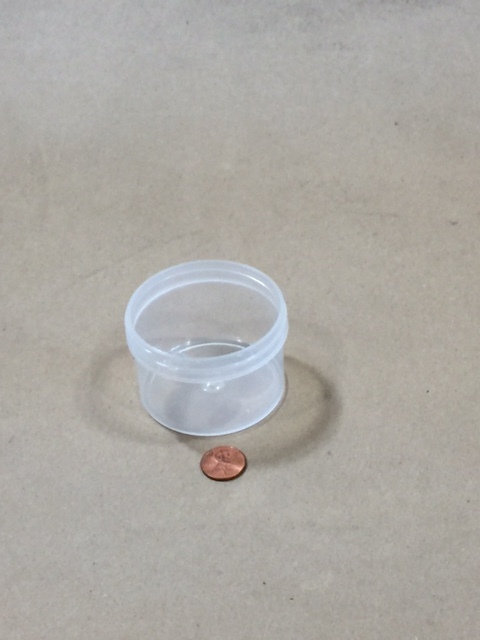 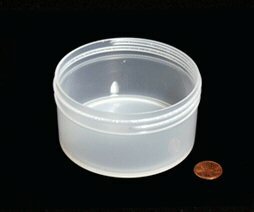 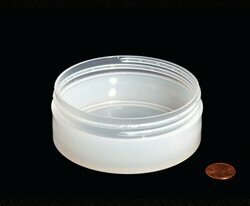 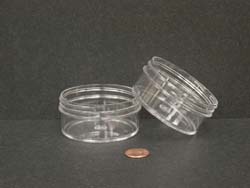 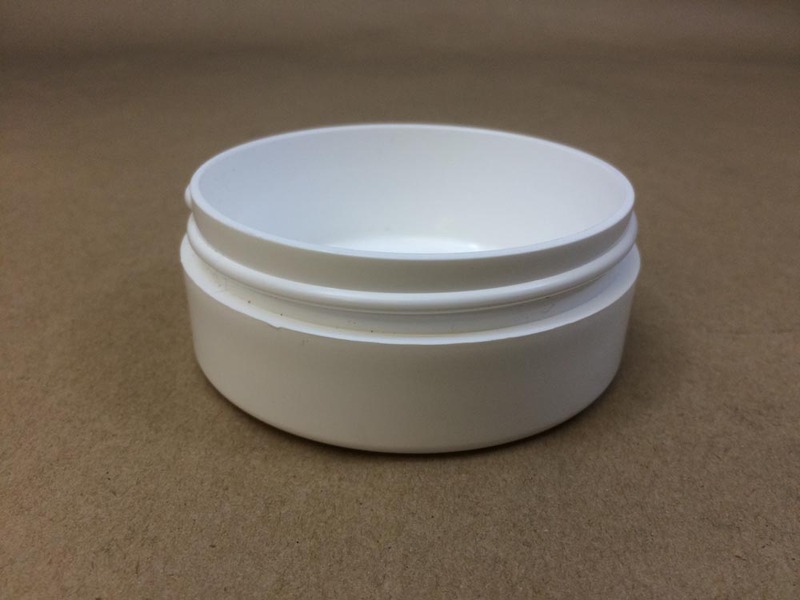 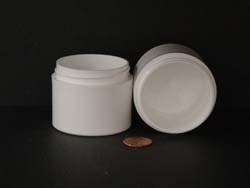 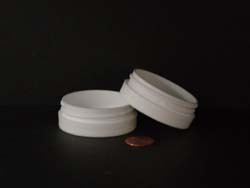 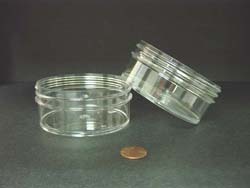 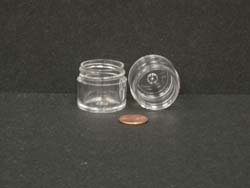 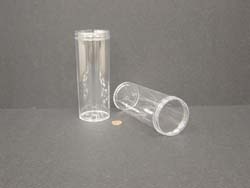 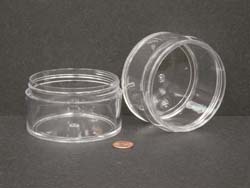 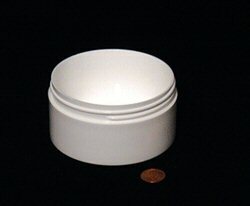 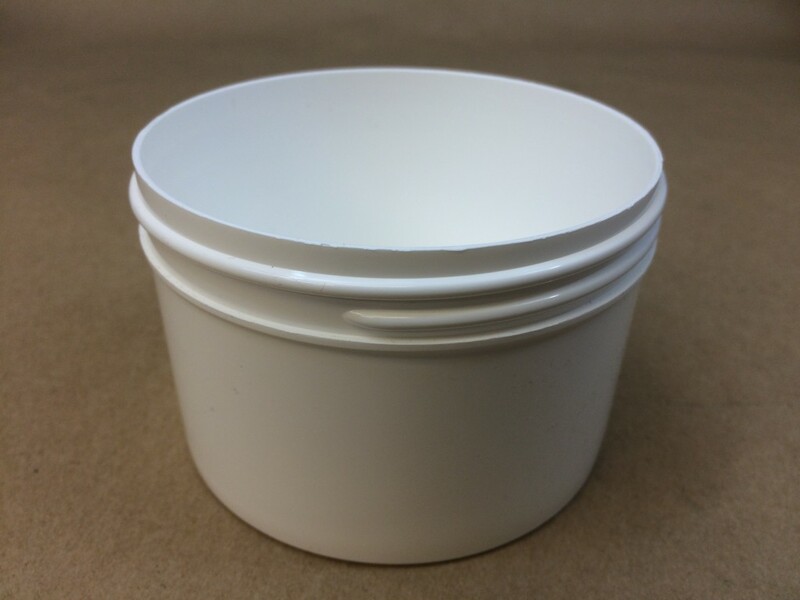 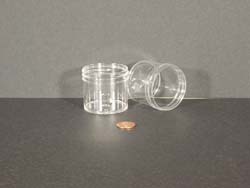 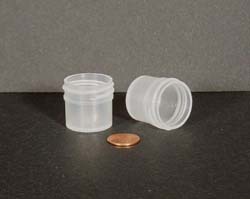 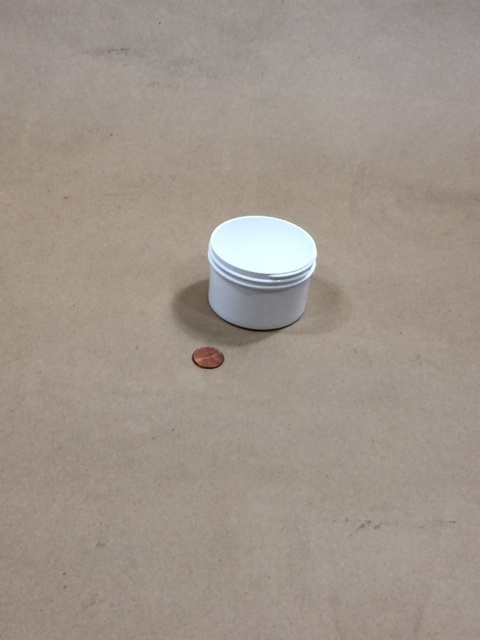 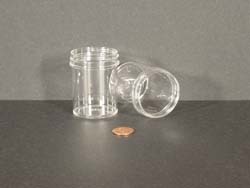 Thick wall jars come in sizes from 1/4 ounce to 16 ounces. 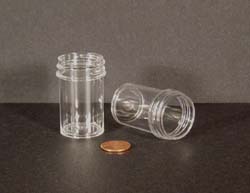 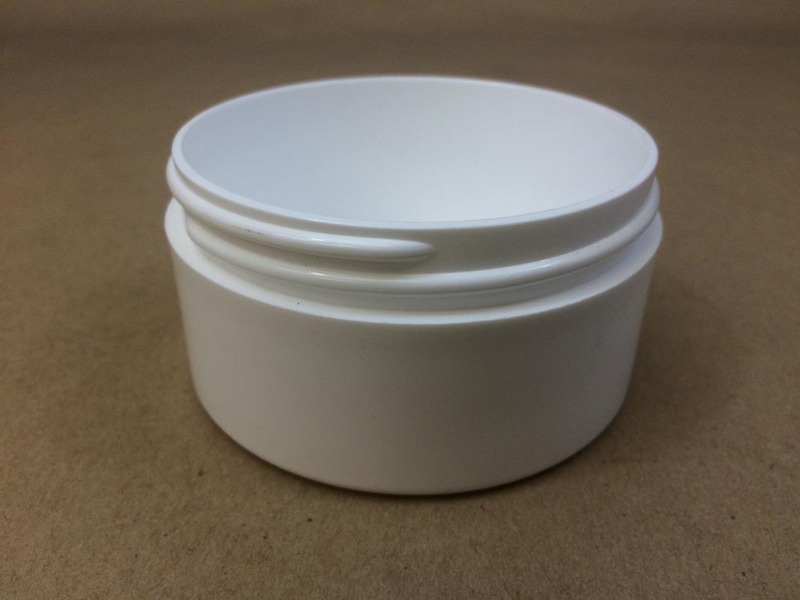 These jars are a favorite with the cosmetic and pharmaceutical industries.